Note: this is an informational overview of the supplement ZMA. For a list of recommended products, please see the Best ZMA Supplements of 2019. 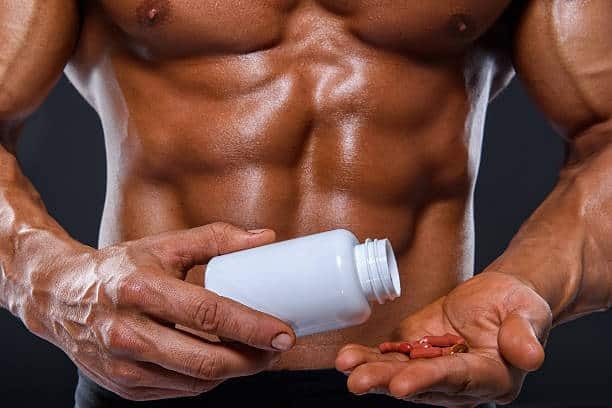 If you have been looking into supplements that tout the potential to increase strength gains and muscularity, then you have probably seen a product by the name of ZMA. It is a popular choice among bodybuilders, athletes and fitness enthusiasts due to it’s purported health benefits. ZMA is a supplement comprised of different natural minerals and a vitamin. Deriving it’s name from it’s two main ingredients, it is a combination of Zinc, Magnesium Aspartate, and vitamin B6. 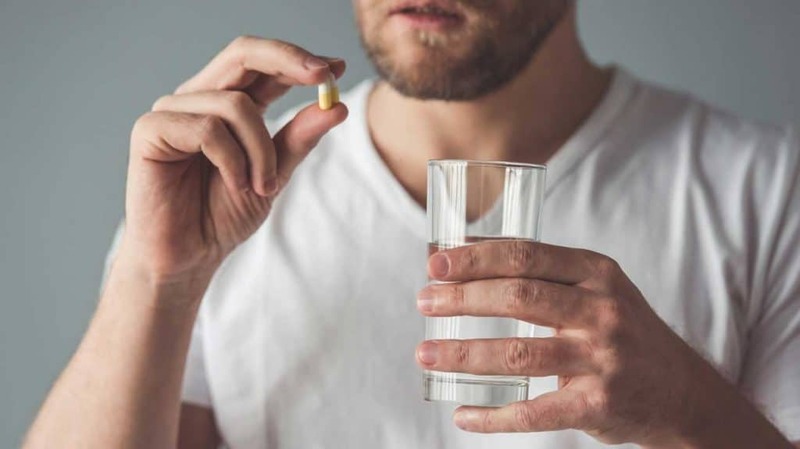 Producers of ZMA claim that taking in more of these three can improve your stamina and strength, speed up muscle recovery, as well as give you a better night’s sleep. While that may sound very enticing, there isn’t much research to back it all up quite yet. 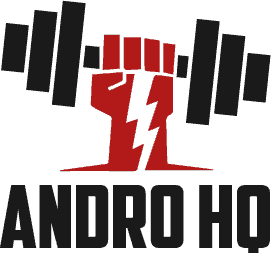 Research reporting an increase in testosterone and growth hormone conducted by one of the scientists who held the original trademark for ZMA. The scientist’s company also funded the research. Follow up research was not able to yield the same results, which made it difficult to ascertain the true effects that can be found by taking ZMA. This is not to say that there aren’t positive results to be had from these minerals and vitamin. Here’s a closer look at some ways they could positively impact your health. Let’s take a look at how the minerals that make up ZMA may act to maintain optimal health in men. Zinc and Magnesium have been linked to better sleep. 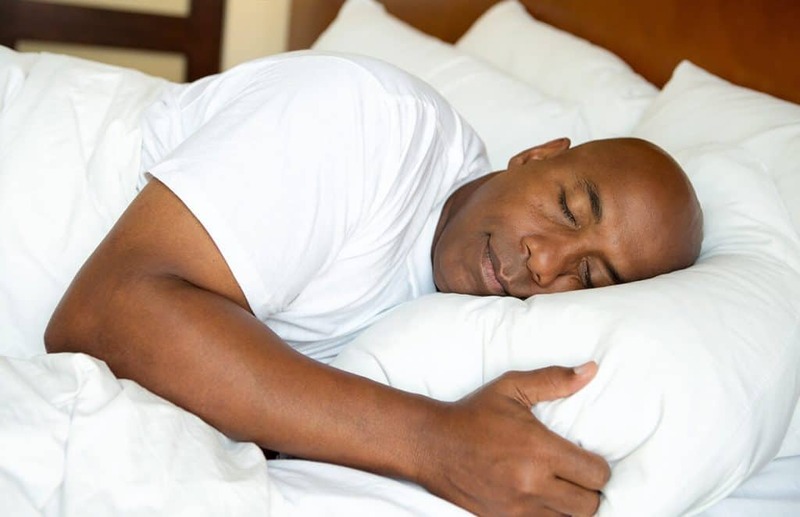 Many have shared the benefits of ZMA as a sleep aid. There are certain health concerns that come about from a deficiency of Zinc, Magnesium and/or B6 in older individuals. Adequate amounts of Zinc have been shown to positively affect health in older individuals. One study revealed that individuals with lower Zinc levels suffered two times the incidence of pneumonia, as opposed to their peers who had normal levels of Zinc. If a deficiency is a concern of yours, then you may want to consider seeking advice from your Doctor for testing and more information. Your age and other factors may play a role in the amount you need if you are in fact deficient. While there are many in the health and fitness field who have expounded on the benefits that ZMA has on strength gains, there is little-to-no scientific backing to this (see Bodybuilding and ZMA, below). Zinc, Magnesium and Vitamin B6 however, do have individual benefits, but first we’ll go over normal levels of each that can be found in the human body. Here’s a look at what levels you should have of each ingredient in ZMA. The normal level of zinc in the body is 0.66 to 1.10 micrograms per milliliter (mcg/mL). The normal level of Magnesium in the blood is 1.7 to 2.2 milligrams per deciliter (mg/dL). The normal level of B6 is tested after an individual fasts. When measured, if Pyridoxic acid (PA) is at a level of 3 to 30 micrograms per liter (mcg/L) and Pyridoxal 5-phosphate (PLP) is at a level of 5 to 50 mcg/L, then the determination is one of adequacy and not deficiency for B6. When broken down, each mineral in ZMA brings about specific benefits. Zinc plays a role in processing carbohydrates, fats and proteins. Zinc also plays a role in both muscle and immune function, as well as supporting growth development from pregnancy to adolescence. Magnesium helps to maintain strong bones and muscles in the body, in addition to helping to maintain healthy metabolism, sleep, and other bodily systems. B6 helps the body to effectively and efficiently absorb magnesium and zinc, and to increase energy. B6 also aids specific hormones that may affect mood and sleep. Depending on who you talk to or which research studies you decide to read, you will find varying answers on whether or not ZMA as a supplement supports strength and muscle gains. There are claims that this mixture aids the loss of body fat, improves muscularity and strength, as well as speeding up muscle recovery. While there are some studies that were done that showed some improvement, the studies have been initially brought into question. When these minerals are broken down, the results have shown that Zinc plays a role in protein synthesis, which in turn plays a role in muscle recovery and growth. Magnesium has been shown to support bone health, metabolism rates and the health of the cardiovascular system. While ZMA as a supplement, may not be scientifically proven to bring about guaranteed strength and muscle gains, what cannot be denied are the benefits that can be had from the individual minerals. So, just how much should you take? Although directions for usage vary from product to product, the typical dosage for most ZMA supplements is two or three capsules daily, usually taken on an empty stomach before bedtime. The composition of ZMA is made up of natural minerals and a vitamin, and normal use dosage is not associated with any major side effects. However, taking an excessive amount of this supplement can cause some health concerns. Cramping, nausea and diarrhea can come about from ingesting too much magnesium or zinc. In addition, ingesting too much zinc over extended periods of time has shown to cause a decreased immunity within the body. There is also the possibility that B6 can have an adverse effect and intensify the side effects that may come with taking other drugs. In closing, the question now becomes: should you take ZMA? As mentioned earlier, there is no scientific backing that has proven conclusively that strength and muscle gains can be had from taking ZMA, however there are benefits that can come from taking Zinc, Magnesium and B6. Whether or not you decide to take ZMA, what you can do is your own research on ZMA as it relates to the reasons you want to use it. You can then consult your personal Physician to get further advice. Should you take it, or shouldn’t you? We just hope we were able to provide you with enough background information for you to make an informed decision. See Also: The Best ZMA Supplements of 2019.